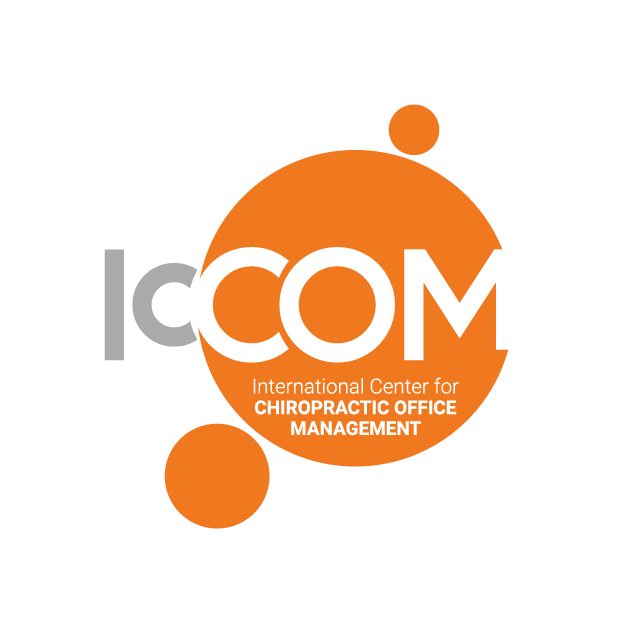 ICCOM wants to bring to the individual clinic the opportunity to understand business management and healthcare compliance. Our approach in office management is constantly and continually focused on the Chiropractic Office Manager (whether the doctor, spouse or lead CA) understanding that the chiropractic office is a business and must be able to function as a business to continue to deliver the best possible chiropractic care to the people in your community. 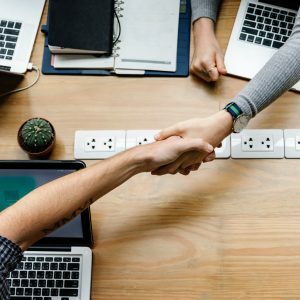 We understand that unless you are able to consistently deliver the best product at an adequate profit you will no longer be able to remain in business. 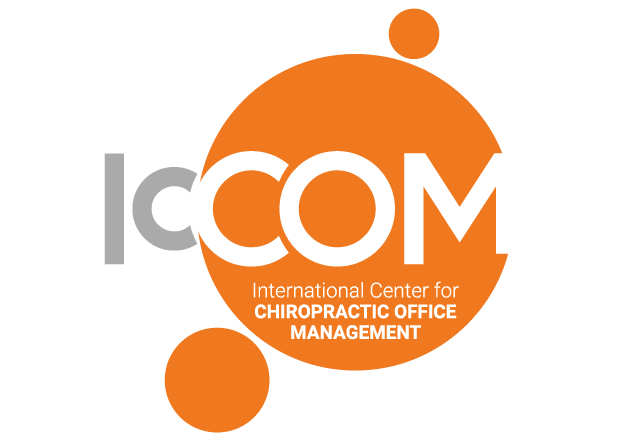 ICCOM teaches your entire team how to keep healthcare compliance as part of the day by day operations by complete, easy to understand policies and procedures. This will support the clinic in staying totally compliant at all times. 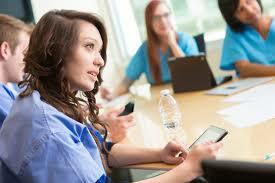 Ask Edie about office management or health care compliance with staff training. Click the button to view our e-learning center. 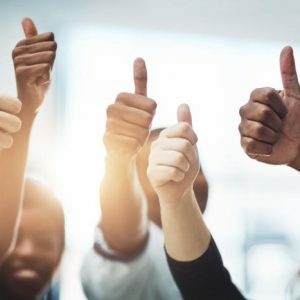 Are you facing a compliance audit? We have help you handle any questions and responses needed. Click button to contact Edie and tell her what is going on. Subscribe to our emails and get updates on what is going on in the world of health care compliance. The easiest and fastest way to get compliant and stay compliant. Day in and Day out – We’ve got you covered.